A tradition of excellence, dependability, and stability in developing applications & managing systems. Symonds & Son is a Rails development shop. We create and scale amazing web applications: whether you're looking to create an iPhone or web app, or simply take your existing product from serving thousands of customers to millions, we will tailor our solutions meticulously to your specifications. We work with you to visualize, produce, and scale your application, becoming your partners in development and business. At Symonds & Son, we pride ourselves on our incredible developers and the many years of experience they've had creating the most complicated Rails applications on the Internet. We provide expert-level guidance and programming, creating Rails applications from scratch and improving existing ones to be more efficient, more user-friendly, and more tested. From one server, to thirty, then to a hundred: you need a partner intimately familiar with managing and administering a Rails application and the software surrounding it. Whatever the database, cache, log management or search software you're running, Symonds & Son provides the expertise to scale your application from where you are to where you want to be. I’ve fallen in love with consul. At first glance, it’s a bit like zookeeper or etcd – it handles service discovery, health checking, and even features a very simple k/v store. But consul does much more than merely expose a lovely DNS interface: one of its more powerful features is its ability to do cluster orchestration, efficiently and effectively propagating messages to all nodes. Our team has had thousands of hours of experience with the technologies that make the Internet run at scale. Whether it's a web application or a mobile application, whatever software stack you seek to employ, chances are we've not only used it — we've used it to help a multi-million dollar company increase their uptime, reduce their operating costs, and most importantly, delight their customers. 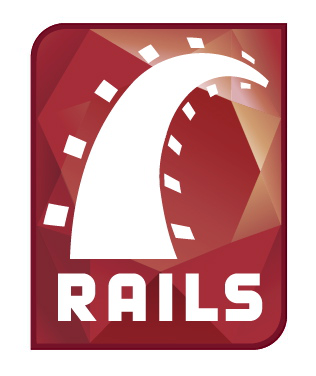 Ruby on Rails is an amazing application framework that Symonds & Son uses for quick, powerful application development. From the backend API of a iPhone application to a complicated web deployment, we can scale your Rails application from a few hundred users to many millions. Want to quickly develop mobile applications? RubyMotion is what you've been looking for. For speed of development and getting to market quickly and easily, nothing can beat our use of this awesome tool-chain. A modern, fast, and ACID-compliant database, PostgreSQL is widely used by Symonds & Son. We've created replicated database clusters, multi-master solutions, and have tuned PostgreSQL for our clients' exacting needs. Chef is our software of choice for automating the provisioning and creation of servers. Our Chef installations save our customers thousands of dollars per month in hosting fees, while allowing them to quickly and responsively scale to the needs of their business. The home of the cloud. Symonds & Son delivers amazing solutions targeted to Amazon Web Services, using Amazon's file storage service, content delivery networks, routing tables and auto-scaling instance creators. If you have a lot of data — not just gigabytes, but terabytes — and need to search through it quickly and accurately, Symonds & Son has extensive experiencing setting up and operating elasticsearch searching clusters. With lightning-fast search indexing and retrieval, elasticsearch is our cloud-scale search software of choice. 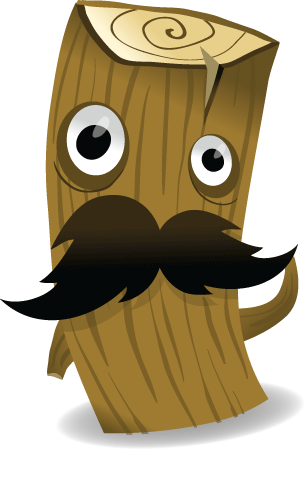 For seeing all your logs in one place, there's no better solution than logstash. Quickly see what's going on in any software running on any of your servers. graylog2 is a professional event-driven log system that allows you to see events from multiple sources -- great for capturing log output or user activity in real-time. Though less popular than PostgreSQL, MySQL is a powerful open-source database that Symonds & Son has leveraged for its amazing clustering capabilities. 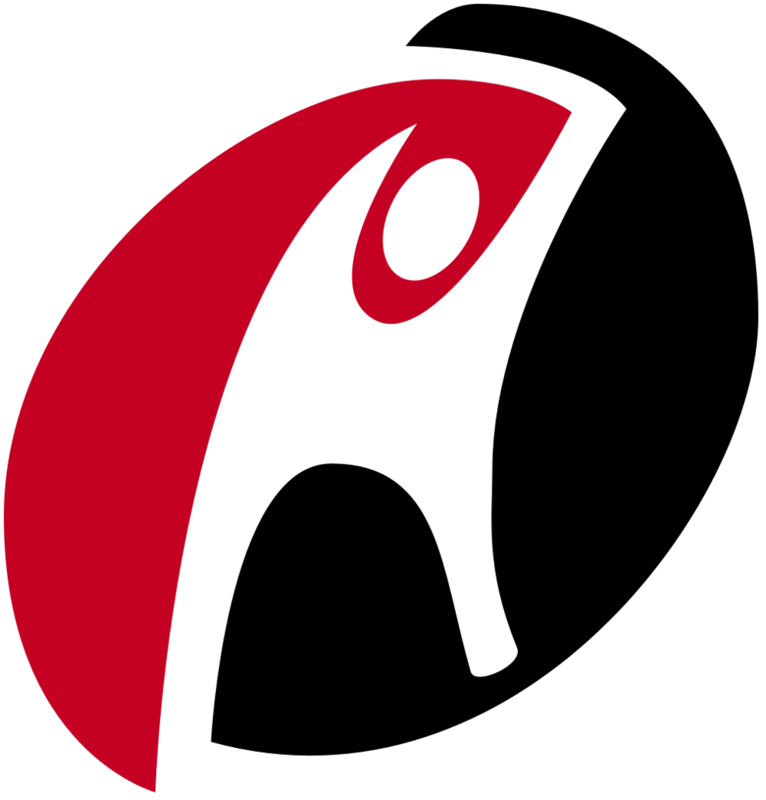 A RedHat-based Linux distribution popular for its stability and reliability. Symonds & Son has extensive experience creating large production applications on CentOS using customized deployment automation scripts. Known for its cutting-edge sensibilities and popularity on Amazon's cloud, ubuntu is a common selection for companies looking for a well-known, well-supported Linux operating system. Our ubuntu clusters serve millions of API and web hits per month. Our server software of choice. nginx is a powerful, scalable web server: it is highly customizable and, when configured properly, extremely fast for both end-users and servers. As popular as Amazon Web Services, RackSpace provides excellent support and performance servers that can't be beat. Symonds & Son's development team are experts at deploying into RackSpace's OpenCloud and using their hosted solutions. "We initially utilized Symonds and Sons to update and correct our existing website code. We were immediately impressed with the breadth of knowledge and expertise they brought to the table, not just for the web but also for mobile applications and backend support/maintenance. Symonds & Son’s ability to provide guidance, innovation and timely solutions has allowed us to expand our digital presence and connect on a deeper level with Jimmie's fans across various platforms and with greater reliability no matter how much traffic we get." "Having the Symonds & Son team which is composed of experts that know how to follow all of the best practices on server automation, RAILS & Full Stack Development not only made our environment management much better but also helped take our code to the next level! In summation, they understand start ups and have been a pleasure to partner with!" "Symonds & Son unique combination of operational expertise and application development wizardry has allowed LiveWorld to scale its own engineering capabilities dramatically faster than we could have on our own. Leveraging Symonds and Son’s skills and personalized attention has allowed LiveWorld to simultaneously rapidly evolve its own suite of tools with new features while reducing the application’s downtime." Steve is a serial entrepreneur, experienced in building digital media, social media, mobile and high tech companies in a variety of verticals. Steve has propelled numerous early-stage companies through development of market-leading products and services, leveraging IP rights, and raising capital. Josh is an expert devops consultant, application developer, and systems administrator. He has created applications used on hundreds of thousands of mobile devices and has provisioned, managed, and ensured uptime of hundreds of servers in the cloud and in physical datacenters.